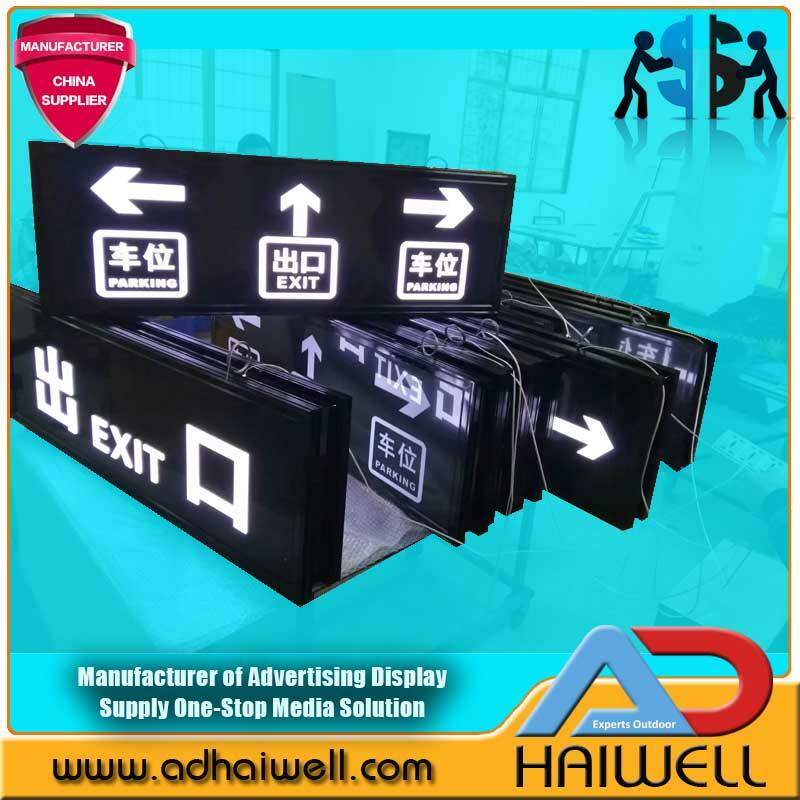 LED Directories Signs and custom directory signs are used in many places such as malls, office buildings, airports, doctors offices, and city buildings. 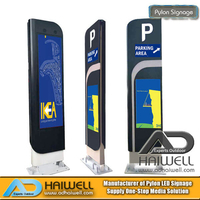 The purpose of this sign type is to provide location information to the viewer such as room numbers, current location, or flight information. 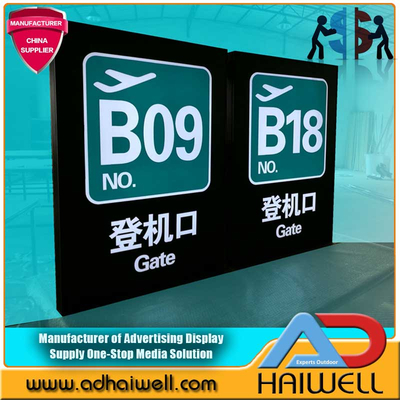 Airports Signs - Airports use digital directories to help travelers find arriving and departing flights. 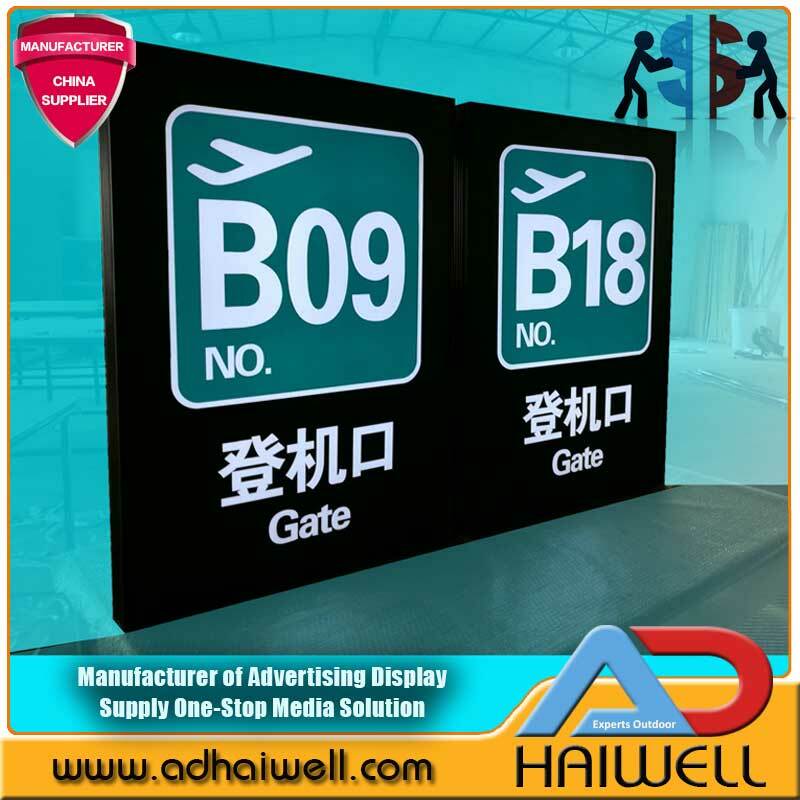 No matter what your specific needs are, Adhaiwell can help design custom Directory Signs and a complementing wayfinding system appropriate for your location. Our team of experienced designers can provide attractive and functional signs that follow the theme of your building decor. We work with a range of high-quality materials and can design systems that are easy to upgrade and require minimal maintenance. Call or stop by and speak to our knowledgeable staff. We can arrange for a site visit to ensure that your custom Directory Signs fulfill your needs, fit your budget, and exceed your expectations! 1. 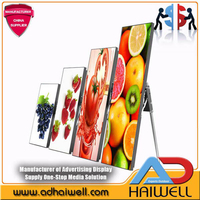 Material: High-grade stainless steel; Acrylic face, inner high quality LED module with UL/CE certification. 2. 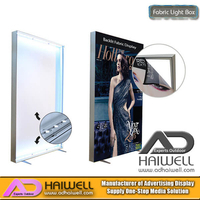 World class 5730 TV backlit LED lights as a light source, high brightness, and low power consumption. 3.LGP is adopted 3D laser engraving technology, which longer life span and distributes lighting evenly. 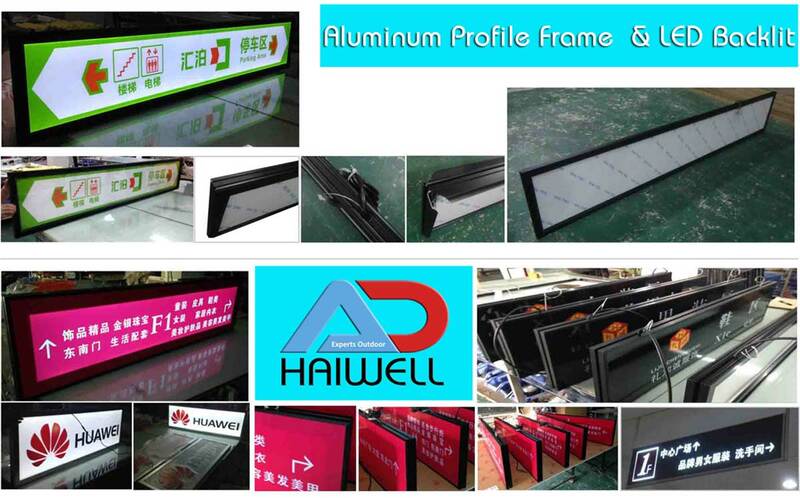 5.celling hanging use the wire rope very safety, and double side for directly led light box. 2. Innovative design, Aesthetic appearance, High-end finishes. 3. 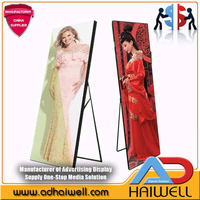 The whole process of our products from the design to the production all pass strict control and test. 4. Light source: High bright LED light strip inside. 5. 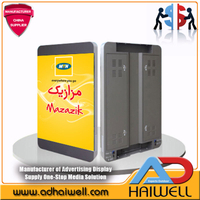 Logo silkscreen printing or laser engraved. 6. Electric pressure: 100V-240V, AC 12VDC, a transformer for each one, both normal and CE, UL certified transformer are at choice. 7. 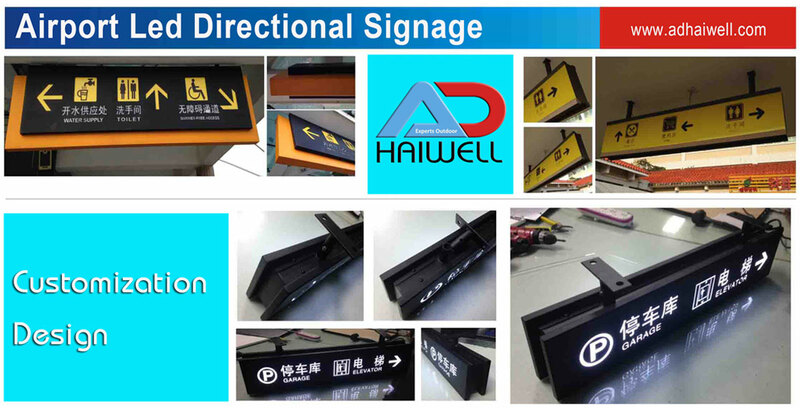 Application: Airport, bus-stop, image sign, chain store, indoor decoration, Shopping mall, supermarket, hotel restaurant, bank, exhibition hall, etc.